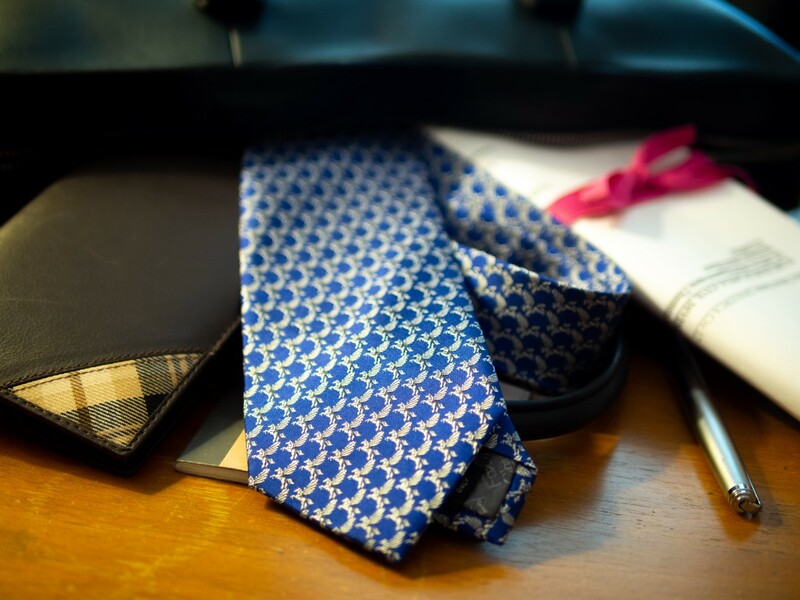 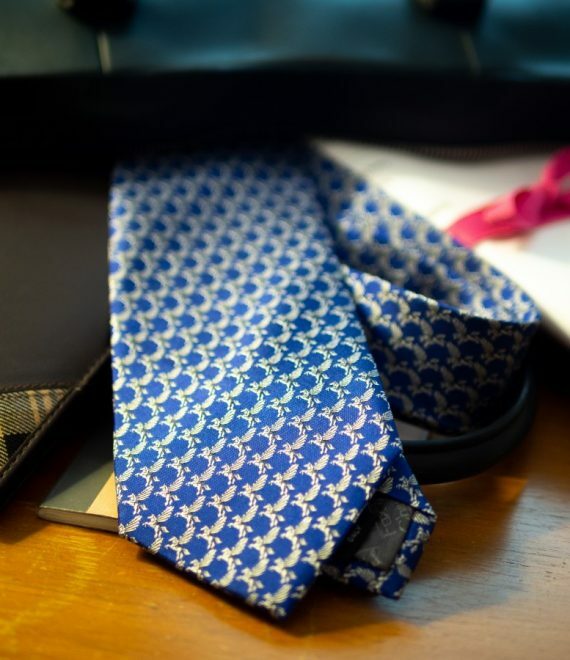 Introducing our brand new patterned silk tie. 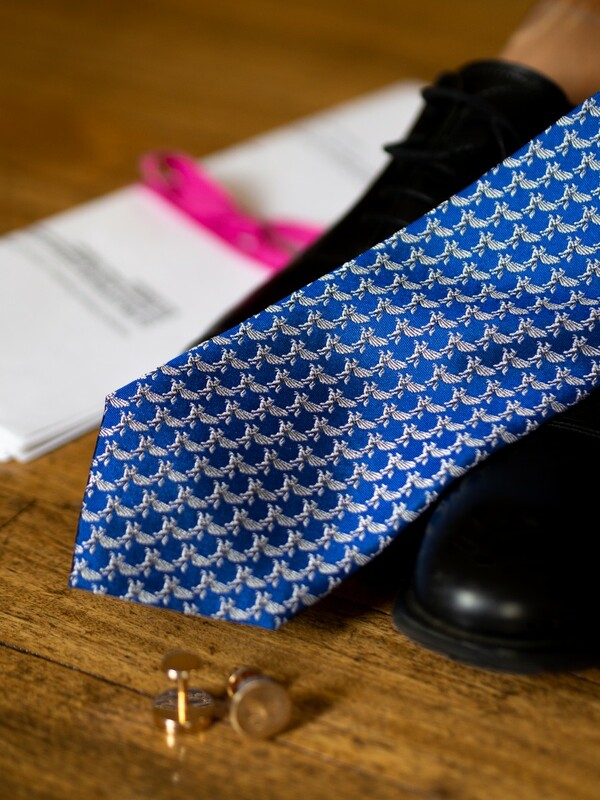 A bespoke and eye-catching design by Fox and Chave. 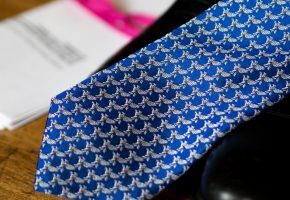 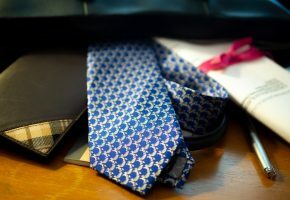 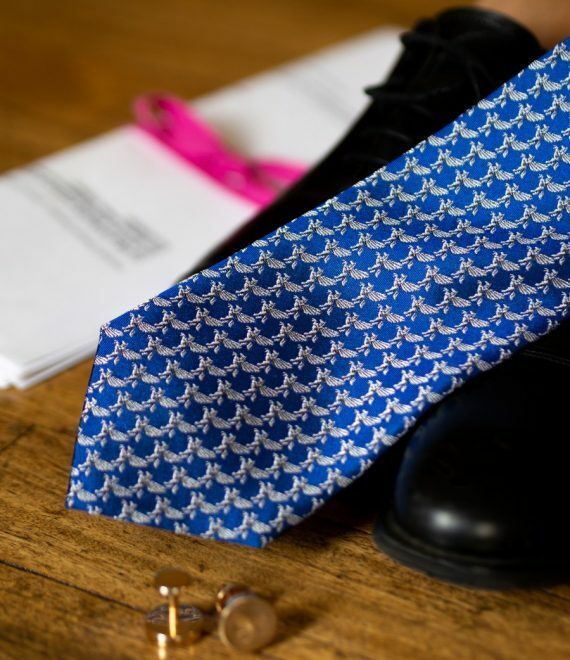 This tie is exclusive to Inner Temple and would make an excellent gift.